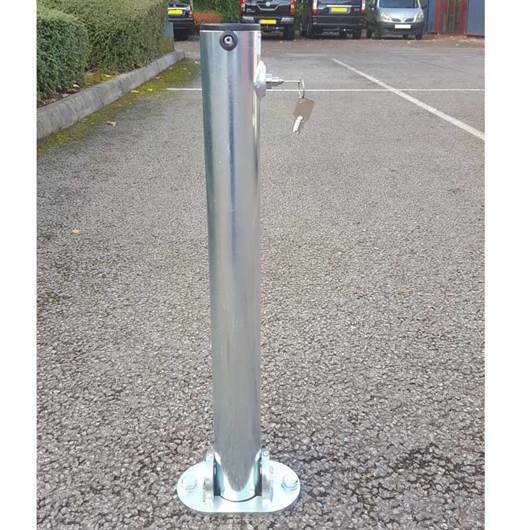 Comes in several types either with padlock or integral lock. 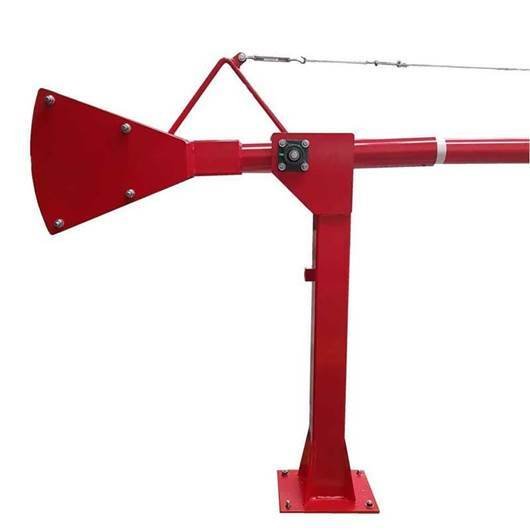 The integral lock comes with two keys. 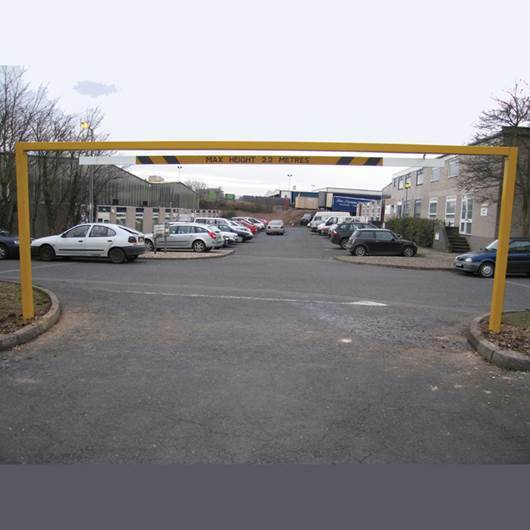 In multiples posts can be keyed alike. 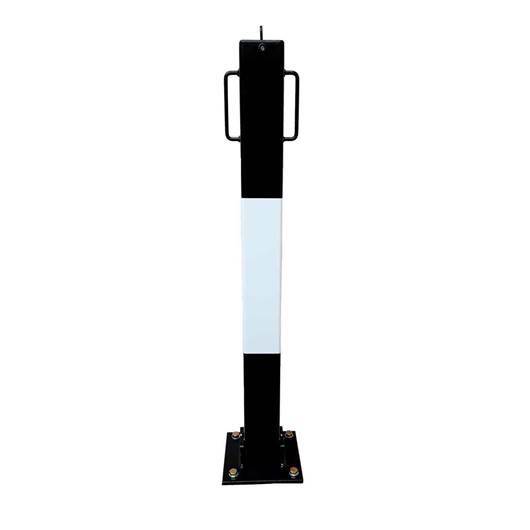 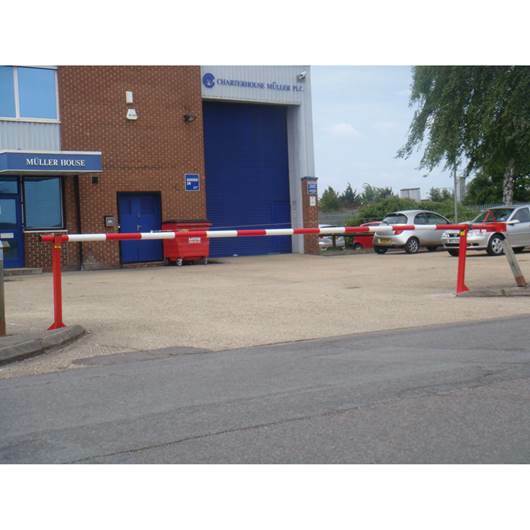 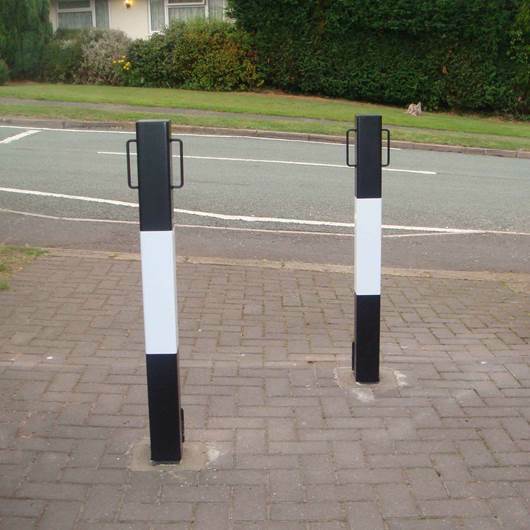 A fixed post with chain eyelets is also available for either surface mounting or sunken - call for details. 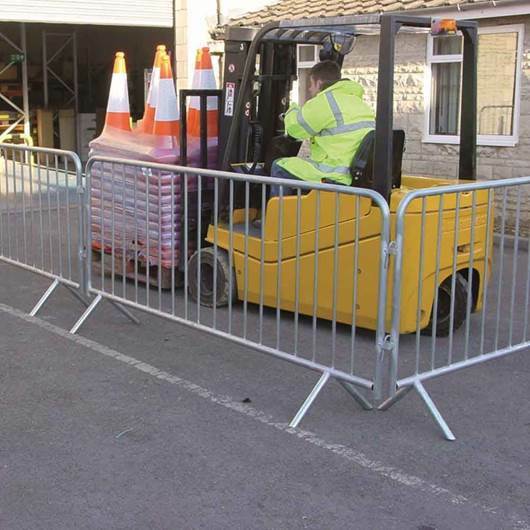 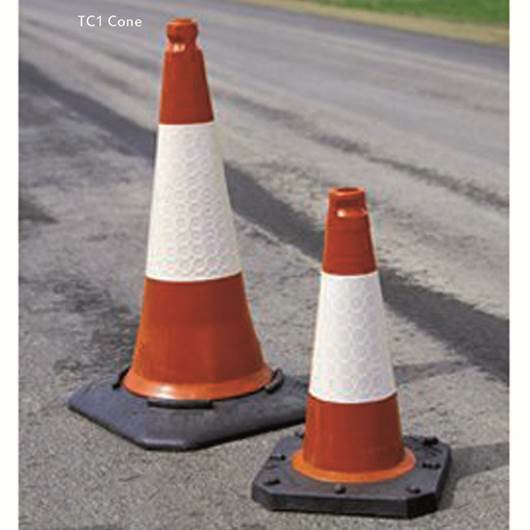 Loose Leg 25 Crowd Barrier: designed to meet the growing demands for barriers that reduce the risk of tripping over support legs. 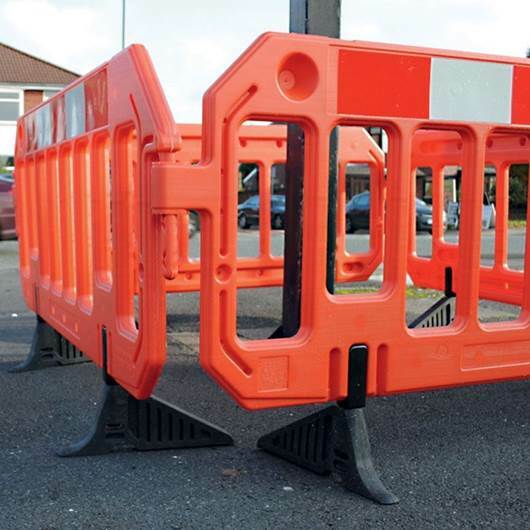 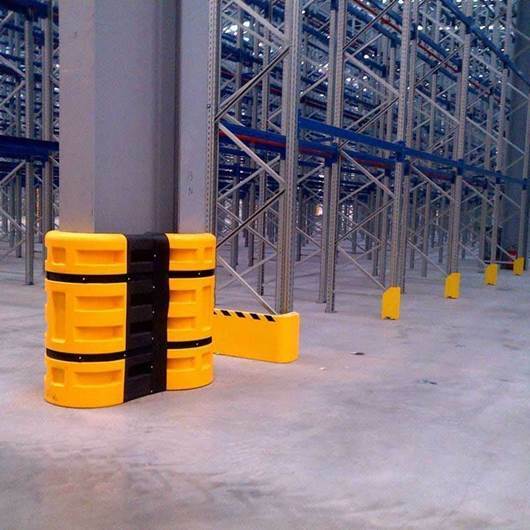 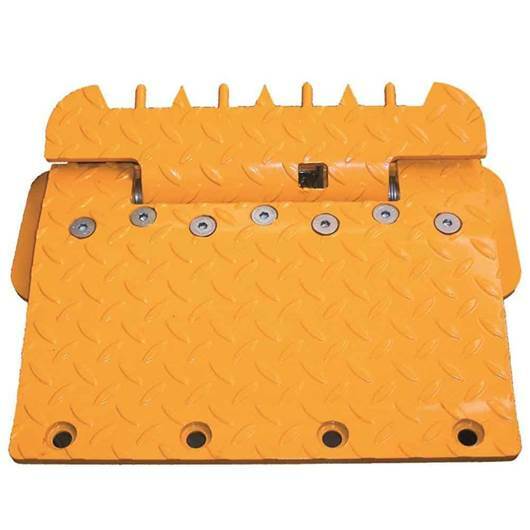 Each barrier is linked with clasps that prevent unauthorised opening of inner sections. 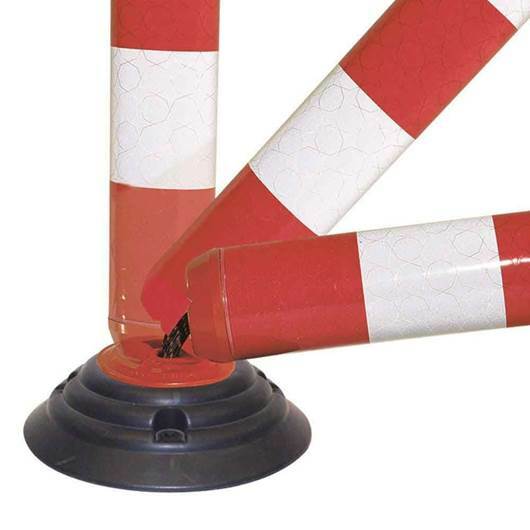 Strong inner bars are 13mm in diameter. 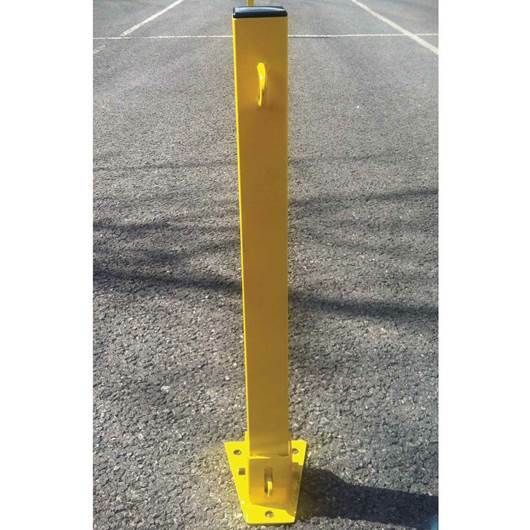 Fixed Leg 23 Crowd Barrier: the same design as the Fixed Leg 25 version except for having slightly lighter weight inner bars (12mm diameter) & they are 250mm shorter. 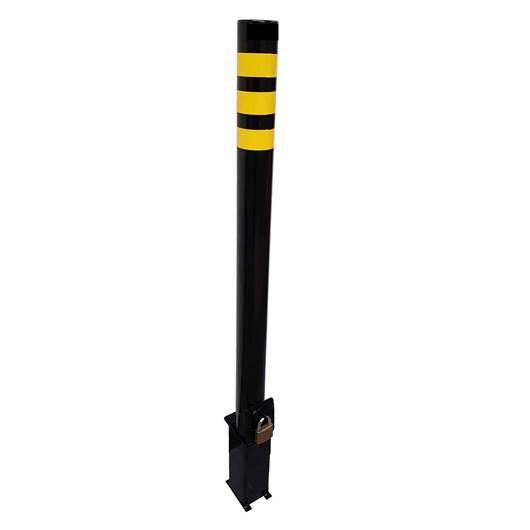 These barriers are compatible with the Fixed Leg 25 versions.